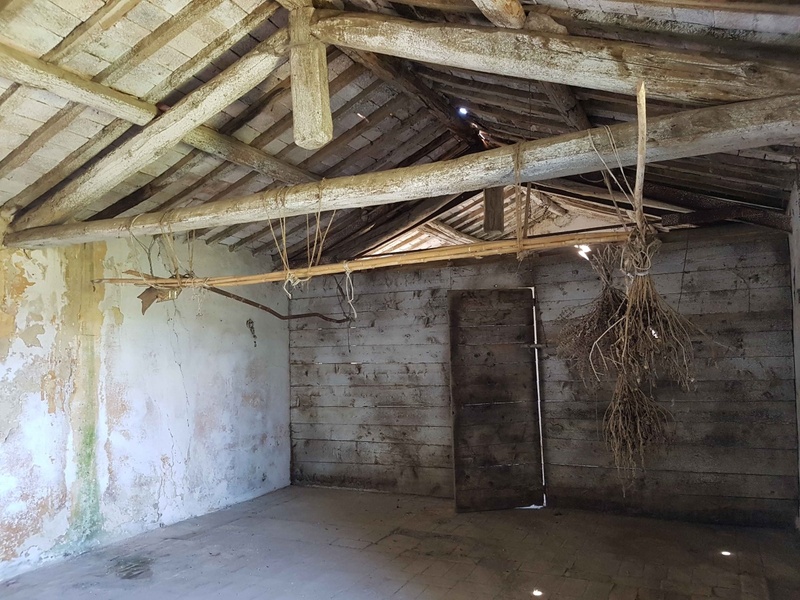 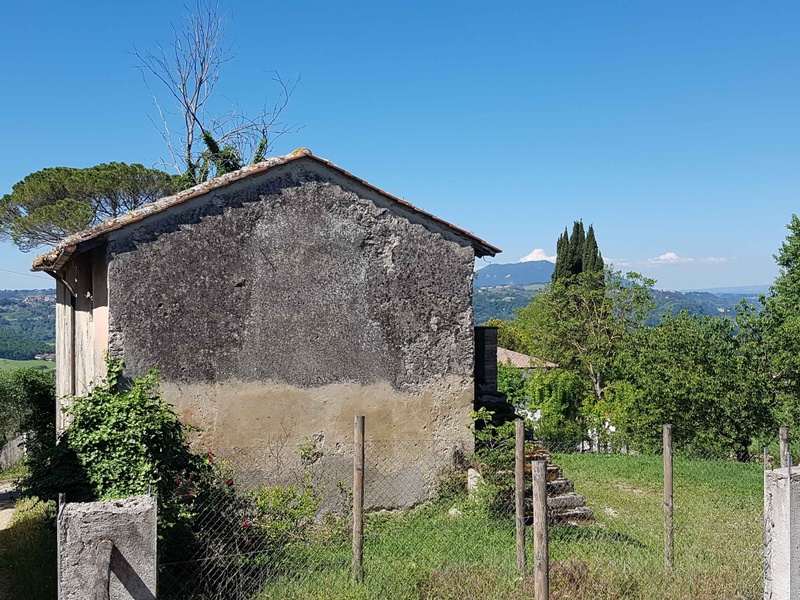 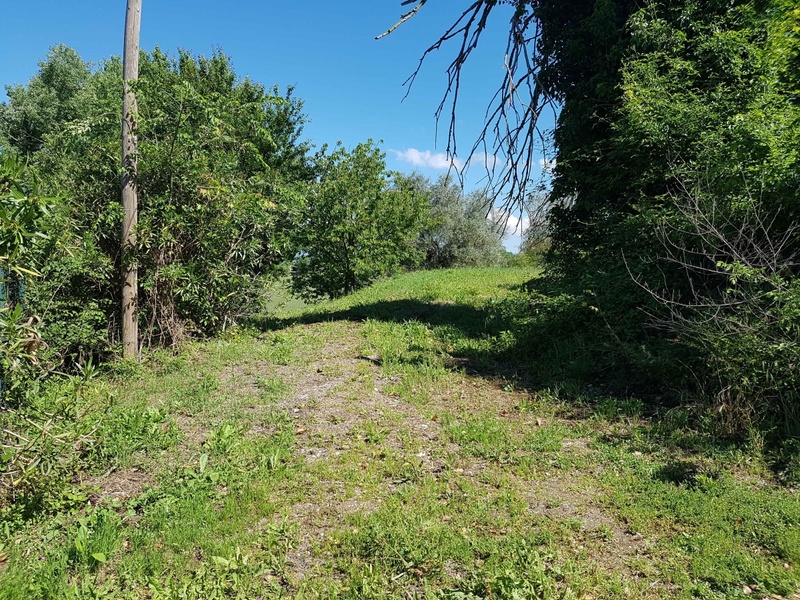 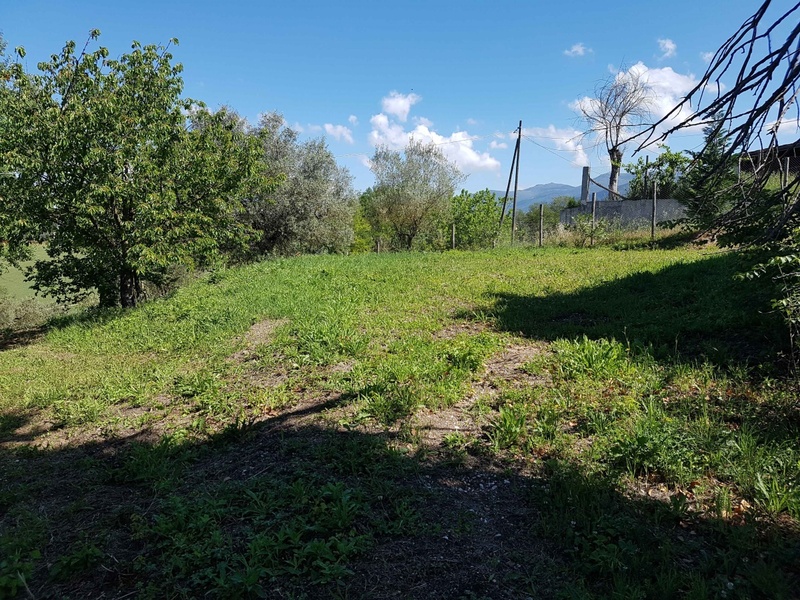 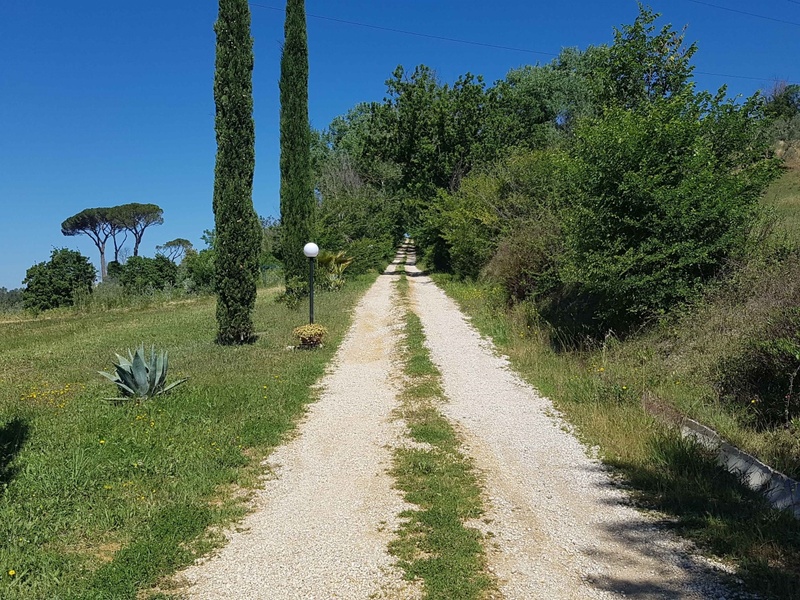 In the countryside of Poggio Mirteto we propose the sale of a stone farmhouse with surrounding garden of about 1,000 square meters. 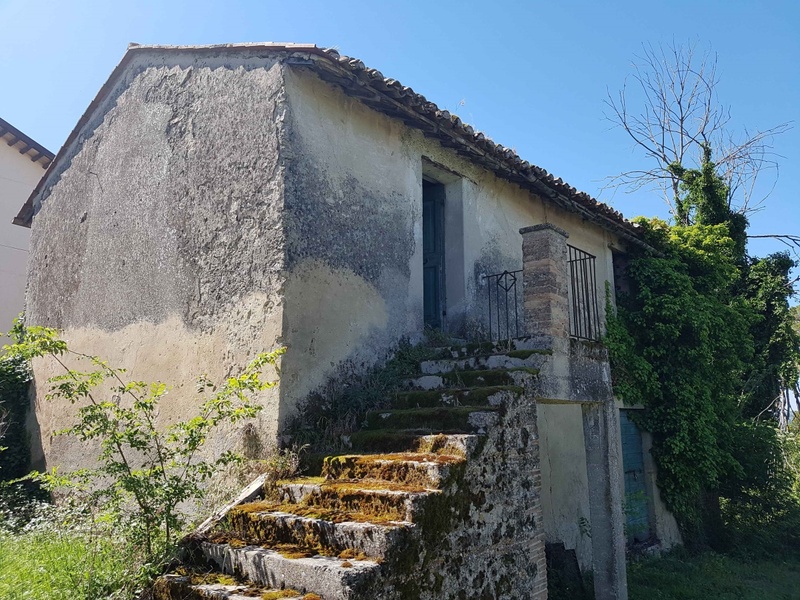 High position and with great view and exposure the cottage is currently composed of: ground floor 2 large cellars; First floor 2 large rooms. 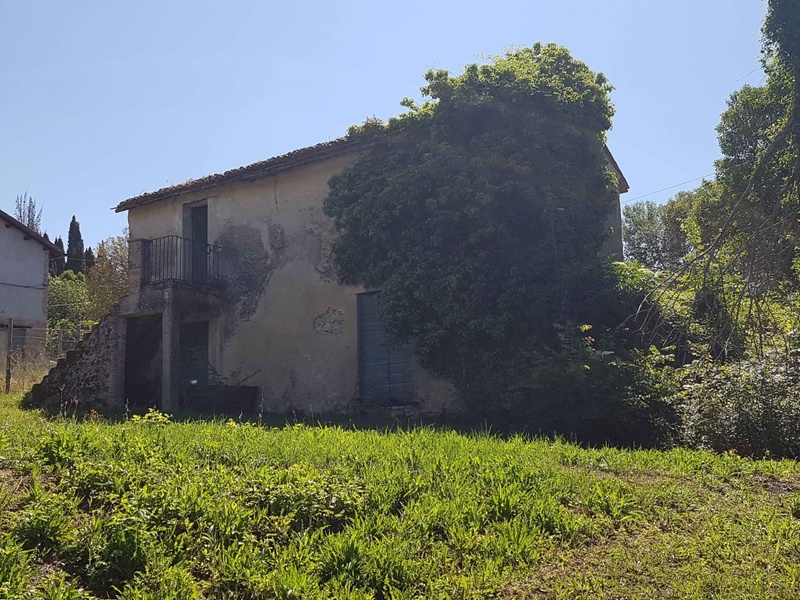 It needs a total renovation but is among the few typical stone houses remaining on the Sabina. 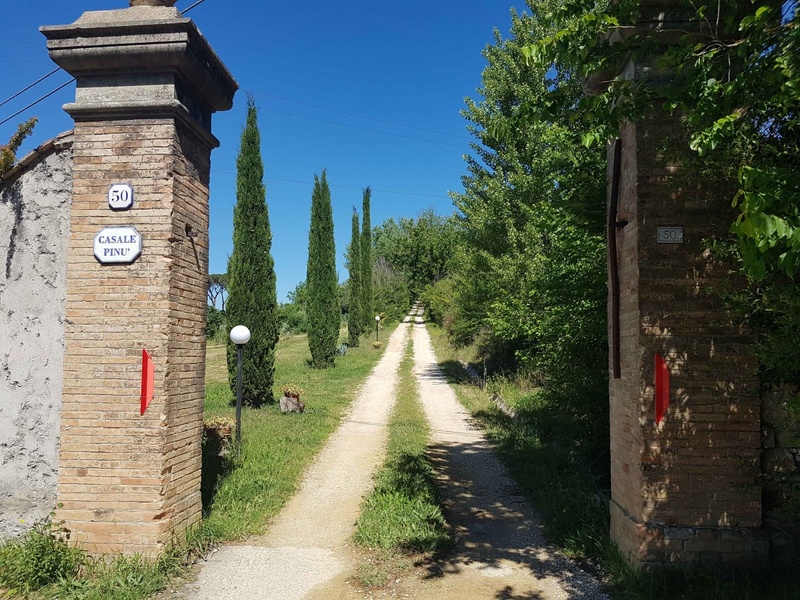 At about 2 km we find the train station and 4 km the center of Poggio Mirteto which offers many services.